We feature a strong tap-n-go laminate system with a wide variety of color and style choices for any room. As one of the premier carpet distributors in the United States, we know that carpets are not the perfect match for every room. Sometimes you want something that creates a different look and feel, or that can live up to heavier use such as in hospitality or industrial settings. That’s why we carry wood laminates. Our range of flooring laminates provide the kind of timeless looks that are usually reserved for natural timbers, and are then combined with a package that is both easy to install and easy to maintain. The best feature of all? 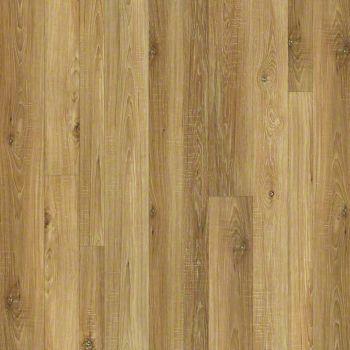 Laminate flooring can save you thousands when compared to hardwood floors. Our flooring laminates come in a variety of finishes to compliment or set the tone of any interior space. From deep chocolate browns reminiscent of Indian Rosewoods or dark Ebony, to lighter shades more like renewable pine flooring, there’s a color and style to suit your application. Our flooring laminate also come in options for matte and high gloss finishes, enabling you to create striking looks for entrances and corridors, or more subdued ones for offices and other areas. With a variety of thicknesses from 8 to 12 mil on our laminates, there’s a style to match any purpose. Take a look through our gallery to find a laminate that suits you, and simply click on any product for more information and ordering details.